What is the difference between a supervisor, manager and administrator. What does each role represent. Agendrix offers your four different access level that you can give your employees. Each level gives you a way to personalize the structure of your account. 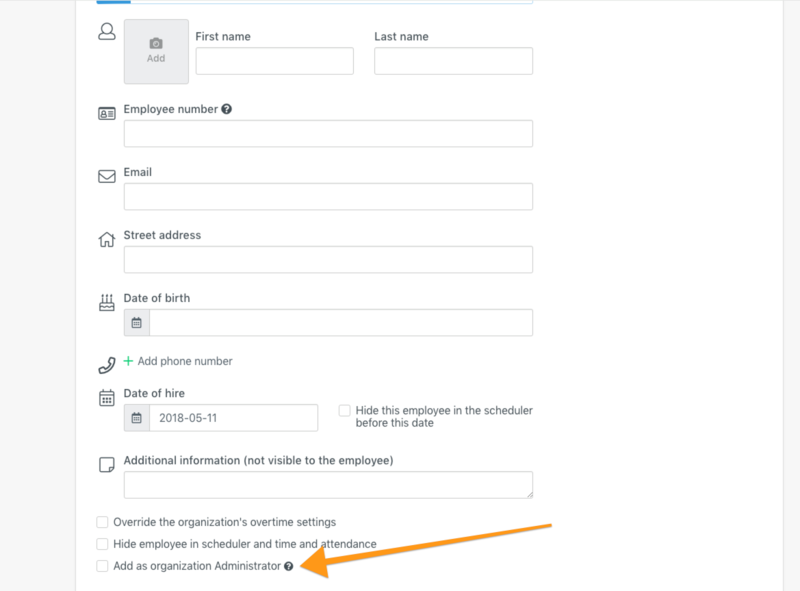 Except for the Administrator level which is de facto assigned to all locations, each employee can have a different role per location. 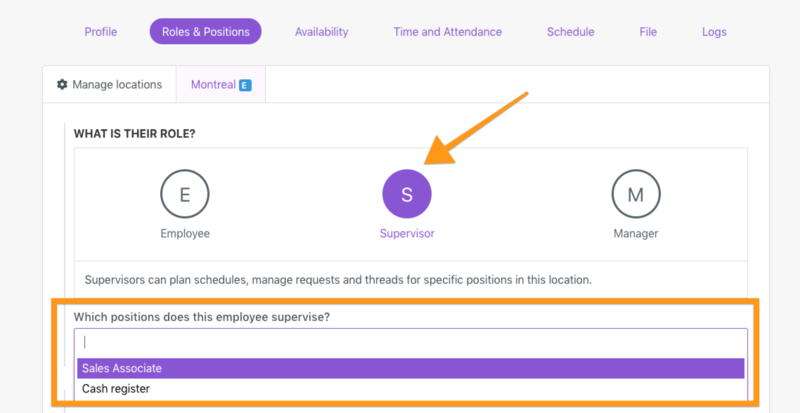 You can edit the role of each employee in their profile ➡️ "Roles and positions" tab. An Administrator has complete oversight of your account. To create a manager, you must select that role in the employee's profile ➡️ "Roles and position" tab. To create an employee, you must select that role in the employee's profile ➡️ "Roles and position" tab.